PokkÃ©n Tournament is the game no one asked for, and everyone wants. The fighter, produced in conjunction with Bandai Namco is coming to Western shores soon and to tide us over Nintendo gave us a look at it's intro CGI movie. It's got some Shadow Mewtwo, it's got some anime goodness, and it's got my attention. 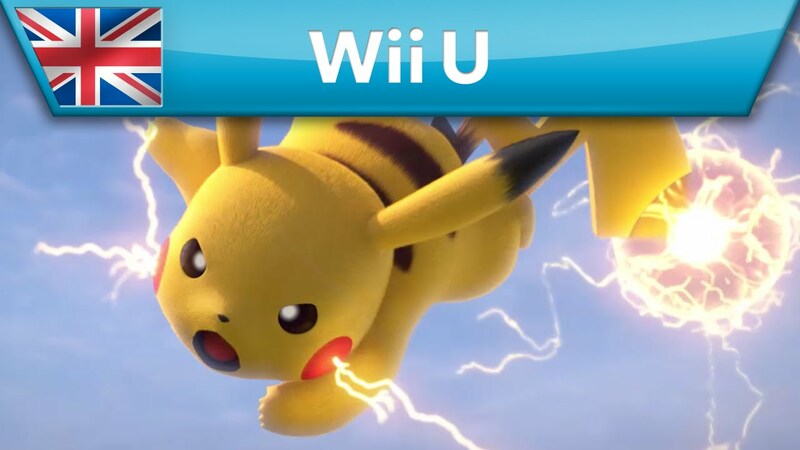 You can play PokkÃ©n Tournament starting March 18 on the Wii U.